A Warm Welcome From NCDXF's President ! On a pleasant fall day in October 1972, four avid DXers met in San Francisco’s Chinatown to formalize the creation of a new charitable organization known as the Northern California DX Foundation. Their stated purpose: financially support DX activity and foster goodwill within the amateur radio community. We’ve come a long way since that founding meeting in 1972. Back then, most DXpeditions were pretty small -- mostly a few DXers traveling to easily accessible, safe locations. It was the era of Danny Weil (VP2VB), Gus Browning (W4BPD), Martti Laine (OH2BH), and the Colvins (Lloyd, W6KG and Iris, W6QL). Most DXpeditions were self-funded by the operators, but enclosing a few $$ with your QSL card was always appreciated. Today it’s a whole different era. Getting permission to operate from a rare one is the main challenge. 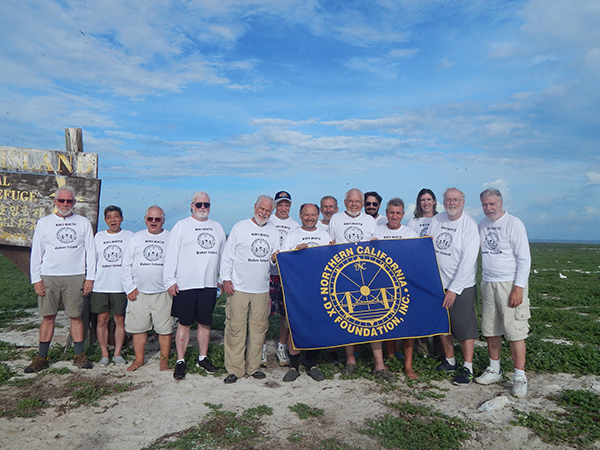 “It’s too physically, politically, financially or operationally remote.” There is not much NCDXF can do to alter political structures, but by aggregating many relatively small contributions and investing our own funds, NCDXF can help fund well-organized DXpeditions to rare, expensive, and challenging DXCC entities. The funds that permit NCDXF to award grants come primarily from the annual contributions of our supporters in the DX community and from the earnings on our investments. Formally, NCDXF is a 501(c)(3) not-for-profit corporation. Contributions from U.S. taxpayers may be tax advantaged. 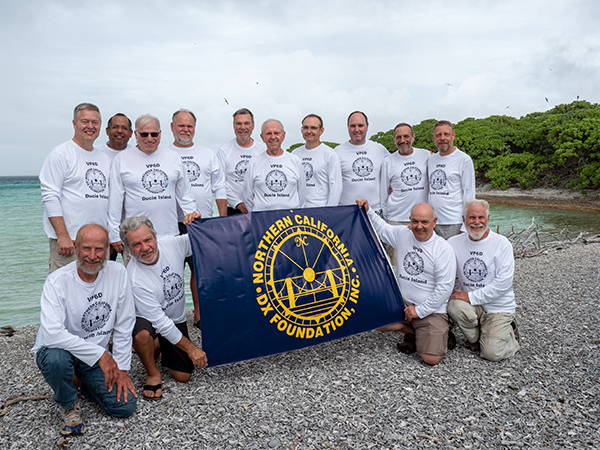 An eleven member Board of Directors manages NCDXF, all of whom are experienced DXers themselves. Indeed, the current Directors collectively have about 500 years of DXing experience upon which to draw. They all are volunteers and the Foundation has no employees or paid staff. The Foundation also oversees a scholarship fund supporting educational activities related to DXing, and teams with IARU (the International Amateur Radio Union) to operate a world-wide network of power-stepping HF beacons. 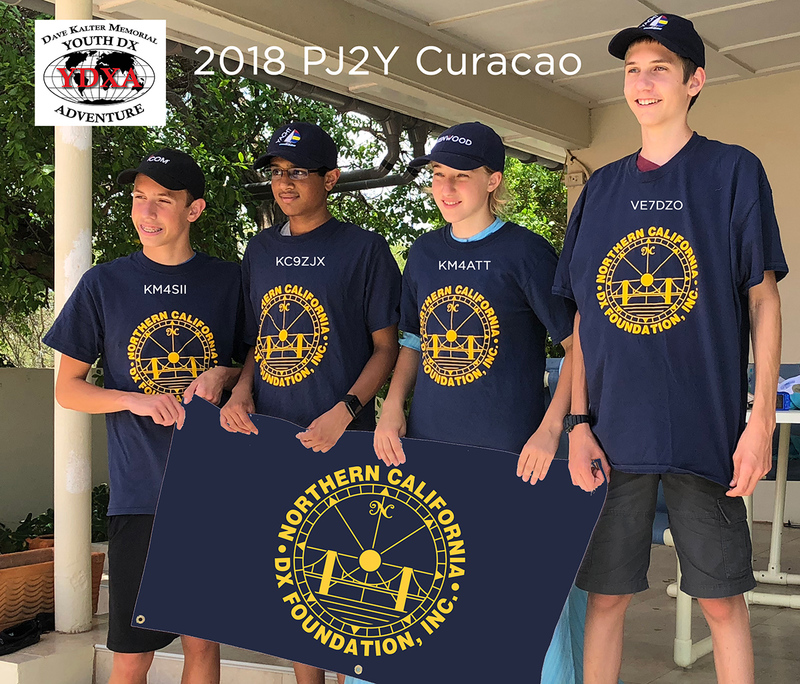 During the last 46 years, NCDXF has granted over $1 million to hundreds of DXpeditions – helping to put an “all-time-new-one” (ATNO) in the log and make DX happen for thousands of DXers worldwide. .
DXpeditions to rare entities are becoming more expensive, a trend that we believe will continue. If you agree with the importance of NCDXF's work, and if you are not a current contributor, I hope you will become one today by clicking here. You can also support future DXpeditions by including NCDXF in your estate plan. With us all working together, we can continue to offer enabling financial assistance to bold and talented DXpeditioners who activate the rare ones. If you have questions about the Foundation or its work, please feel free to contact me directly at president@ncdxf.org.